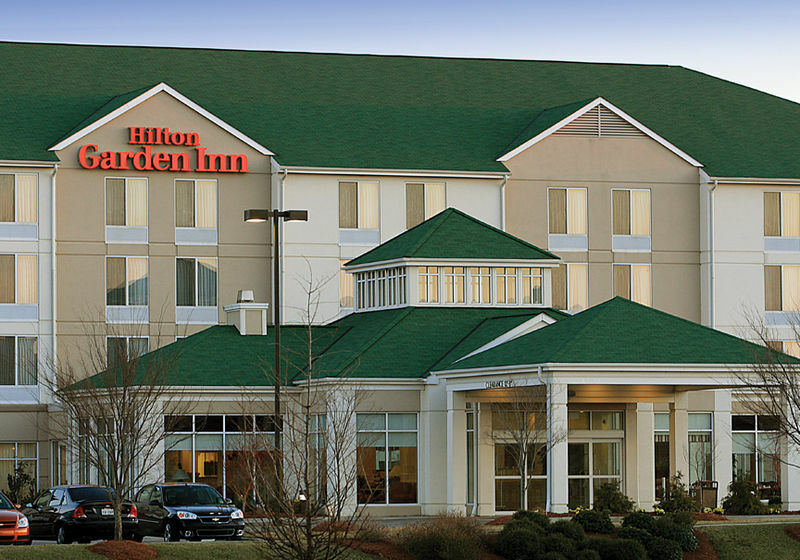 The Hilton Garden Inn Chesapeake/Greenbrier hotel has deluxe accommodations, friendly service and a relaxed atmosphere that awaits its guests. 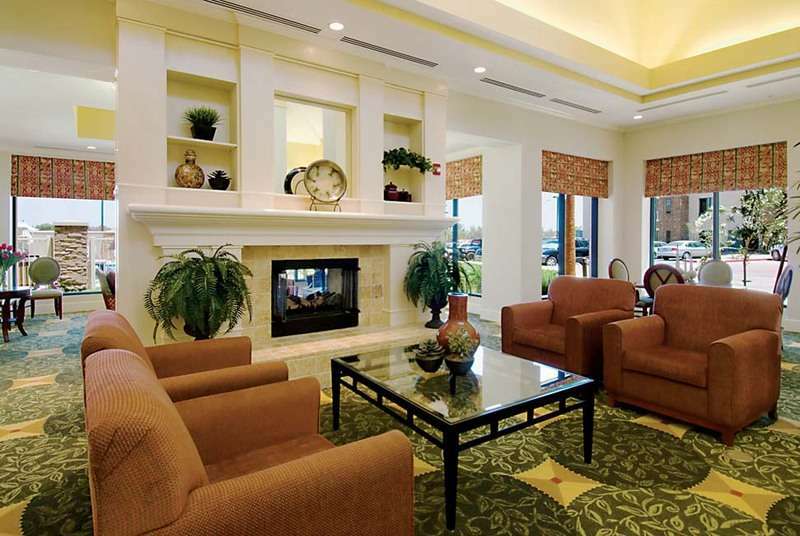 The hotel is certain to please the busy executive or leisure traveler with an array of special amenities that include complimentary high-speed internet access. 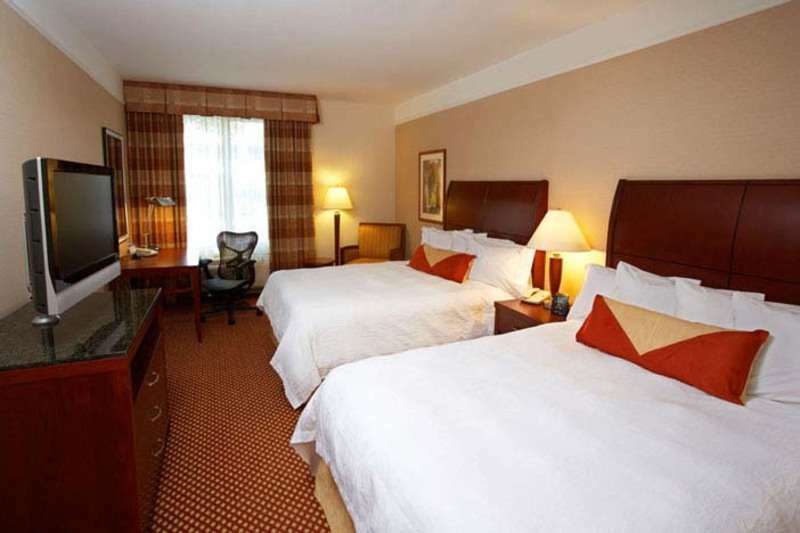 The hotel has an in-room hospitality center with a microwave, refrigerator, coffeemaker, and two dual line phones. Each guest room has a large work desk, ergonomic chair, On Command® video, complimentary HBO®, and USA Today® each weekday morning. 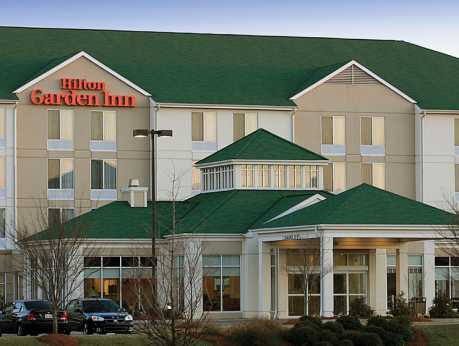 Description If you're planning an event look no further than the Hilton Garden Inn Chesapeake Greenbrier. Whether it's a business meeting or a wedding, we have the space, the staff, and the amenities to ensure your event unfolds without a hitch.